Dry or chapped lips can be extremely unattractive and embarrassing, especially if there’s too much skin peeling off from the lips. Exfoliation, hydration and moisturization are as important for lips, as it is for face or other parts of the body. If you are a makeup addict and cannot go a day without applying lipstick, then you should certainly take utmost care of your lips to prevent them from drying out too often. Not only do winters wreak havoc with your skin and lips, summers can equally be demanding when it comes to giving it care. During summers, over-exposure of lips to the sun can cause them to become dry and chapped. These remedies help you maintain your lips and keep them soft and supple, as they should be. Below are some of the tried and tested remedies that can be made at home with the already available ingredients from the pantry. Well, if that phrase reminds you of the book from author Rupi Kaur, can’t help it, that’s how good this mixture can prove for you too! Carefully strain some Malai (cream) from the milk which should yield you about a tablespoon or two. Now add a generous amount of honey and mix it well. Apply it to your lips and by gently scrubbing it with the help of your fingers, you should be able to reveal moist and smooth lips in no time. 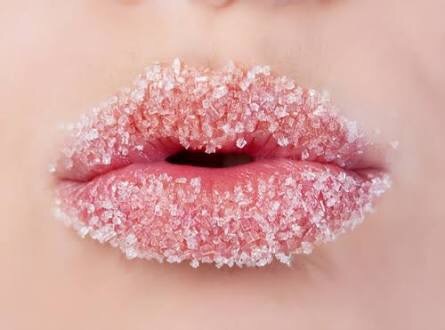 We all know granulated sugar acts as an excellent scrub for the lips. Almost every high-end to drugstore scrub products have sugar as a main ingredient in them. 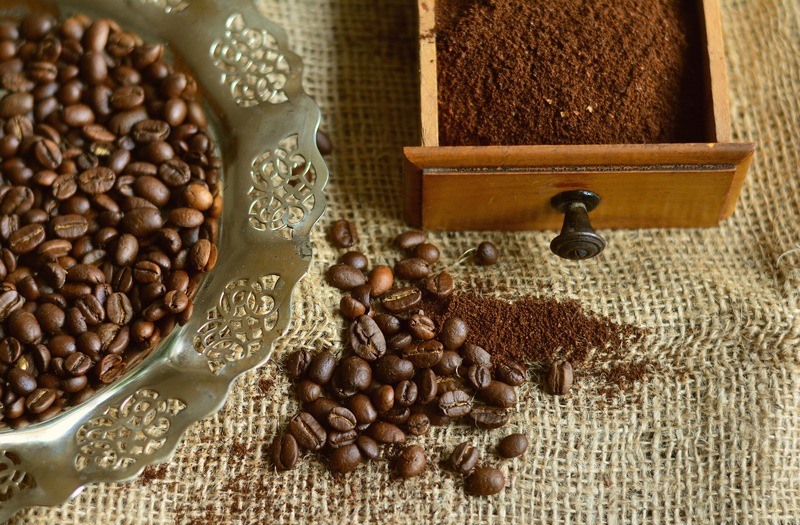 Ground coffee is yet another amazing product that works wonders on the skin, leave alone lips. Take a tablespoon of ground coffee, add half a teaspoon of sugar, a few drops of lemon juice and a tablespoon of honey. Mix together all the ingredients well to form a thick paste. Gently massage and exfoliate your lips with your fingers from this mixture. Leave it on for 5 to 10 minutes. Now, with the help of a tooth-brush, scrub off the remains and wipe your lips with a soft cloth soaked in lukewarm water. 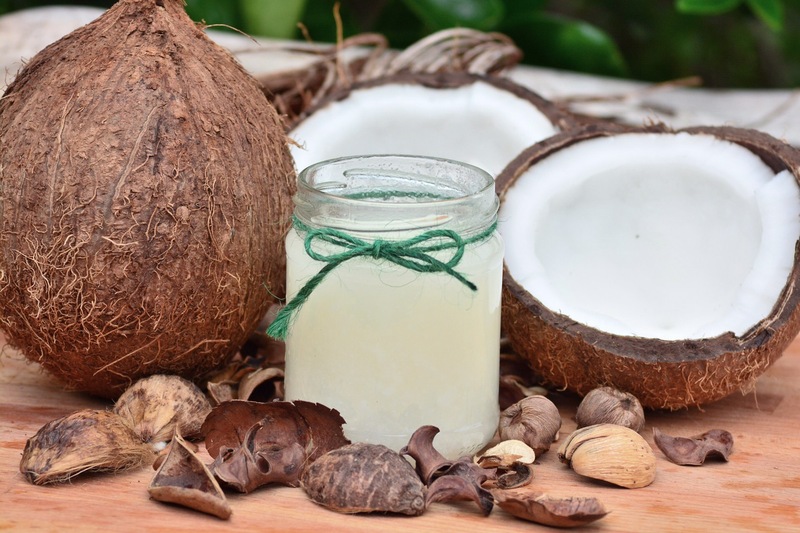 Coconut oil is being used since ancient times for skin and hair. 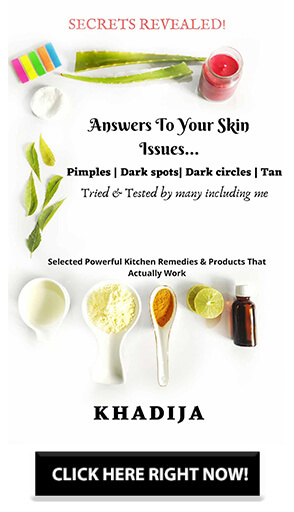 Unarguably it is one of the most commonly used oils for skincare. It can help in healing dry and chapped lips appropriately. Take a tablespoon of coconut oil, 1 teaspoon of brown sugar and a teaspoon of honey. Mix together all the ingredients and use this as a scrub to exfoliate dead skin cells from the lips and have those soft lips easily. You can also store this mixture in a mini glass jar or any container of your choice and preserve it for a month or two. Well, you can make use of your favorite lip balm and turn it into a DIY scrub in just a few steps! Whisk your lip balm completely before adding a generous amount of sugar, gelatine and a wee bit of olive oil. Voila! Your DIY lip balm scrub is ready! The best part is that you can preserve this lip scrub for just as long as the shelf life of your lip balm is. You can almost instantly scrub and exfoliate your lips by keeping it handy in your vanity. Roses are somehow always linked to women, beauty and skincare and why shouldn’t they be? Roses not just looks beautiful and smells heavenly but they also come with their own set of beauty and health benefits. Take a rose flower, pluck its petals and rinse it thoroughly in running water. Boil the petals with some water. Once boiled, cool them and make a ground paste out of it either with a mortar and pestle or in a blender. 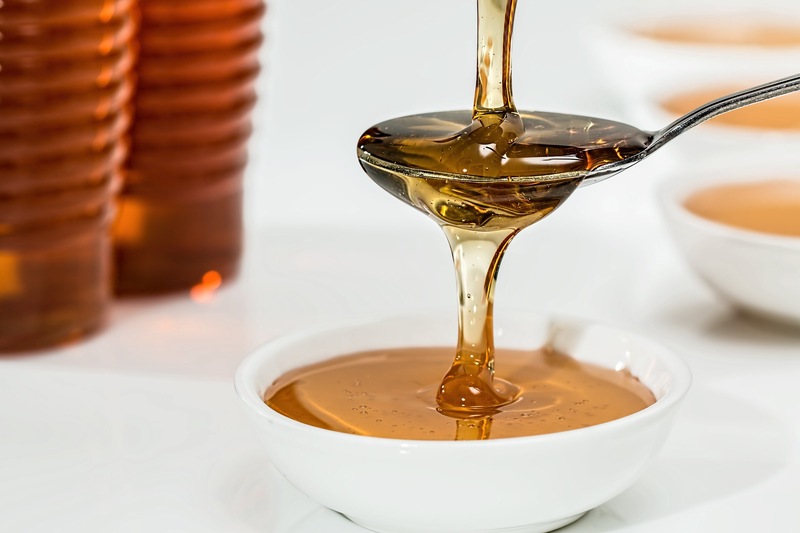 In a glass jar, add this paste with some organic honey and any essential oil of your choice. Use this rose lip scrub to get those pink, rosy lips you’ve always wanted. Rose petals also help in healing of lip discoloration. Just like your skin and hair, your lips need some pampering too. Pamper your lips from time to time with these exceptionally beneficial yet simple DIY recipes mentioned above. Proper food and water intake also play a major role in how your lips look and feel. Hence, do not forget to drink plenty of water and eat the right food (fruits and veggies) to keep your lips looking nice and soft. Also, carrying an SPF lip balm while out in the sun is also recommended as it protects your lips from UV rays that are harmful to the skin. SO I hope the recipes of these natural home made lip scrubs were helpful. Thanks for the post. I tried the rose petal scrub and I love it. Personally, I’ve tried sugar and honey scrubs but I don’t like the sweetness of honey rubbing against my lips.